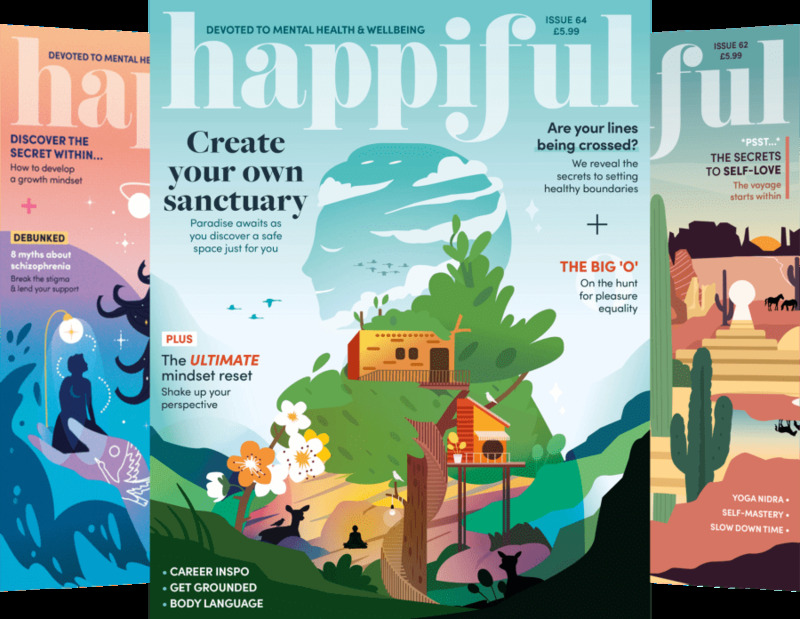 Hot flushes, night sweats, troubled sleep … 8 out of 10 women going through menopause suffer from disruptive symptoms and 45% of these find them difficult to deal with. The most effective treatment for symptoms of menopause is hormone replacement therapy; however, that doesn’t come without its risks, including blood clots, stroke, heart attack and breast cancer. 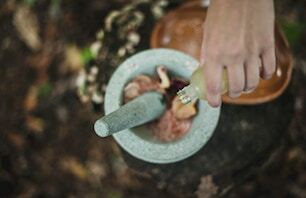 For this reason, researchers are keen to explore alternative treatments. One such alternative is aromatherapy massage. Massage with aromatherapy oils is thought to help alleviate stress, depression and anxiety – all of which are moods linked with menopause. A small study by Iranian researchers found that women who underwent aromatherapy treatments experienced a more dramatic alleviation of menopause symptoms compared with those who did not undergo aromatherapy. 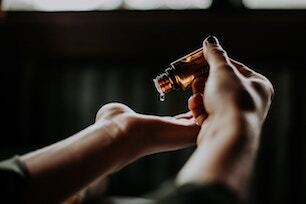 Women in the aromatherapy group reported the biggest decline in symptoms, women in the massage group reported a small decline in symptoms and those in the control group reported no decline whatsoever. Herbs used in the aromatherapy group included rose, lavender, rosemary, evening primrose and almond. 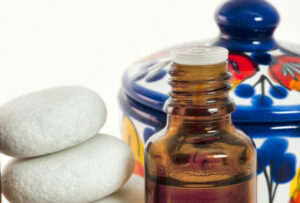 Go to our Aromatherapy page to discover more and find a therapist specialising in aromatherapy. View and comment on the original Reuters article here.